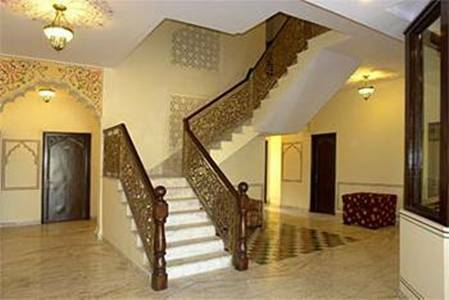 Hospitable and peaceful ... A great location, the rooms are reasonably priced. The rooms were very spacious and the staff were very friendly and helpful. Breakfast was good. 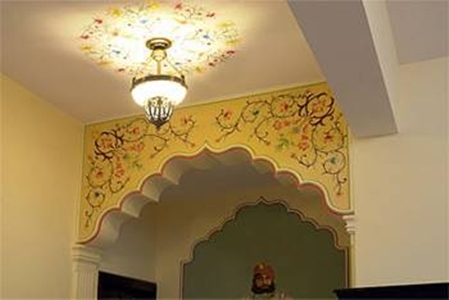 Welcome to one of the best hotel in Jaipur. 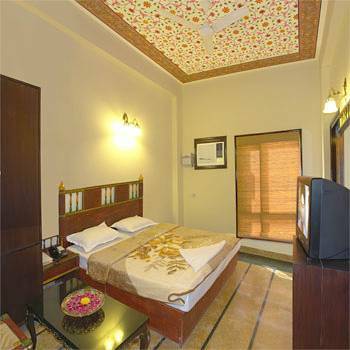 Hotel Amer View is a Luxury hotel with a budget hotel tariff providing world class Rajasthan style accommodation. 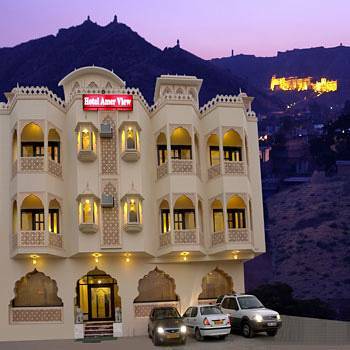 Jaipur, one of the exciting Indian Tourist Places, is inviting to the business as well tourist visiting Jaipur. Here, Park Prime offers a serene refuge of comfort and hospitality where Indian tradition and modern services are blended. 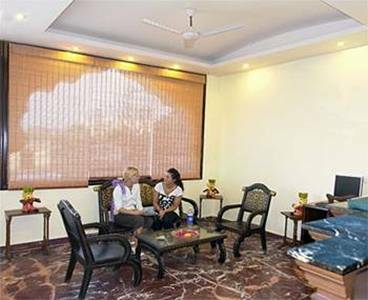 Hotel Amer View is situated in a green residential area, in the heart of the city. It lies at a distance of 25 kilometres from the airport and 12 kilometres from the railway station. We believe in providing absolute comfort and all sorts of amenities to suit the needs and requirements of each and every guest. Safe Deposit Locker at the front desk. Tea / Coffee maker in "Amer Suite Rooms"
Parking Facilities available at Hotel Amer View. 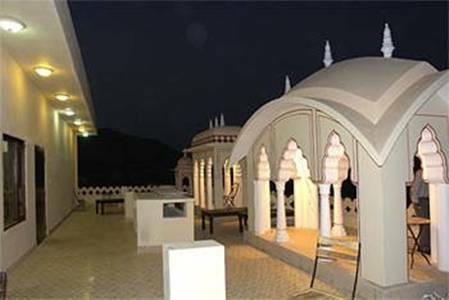 Hotel Amer View is located amidst the Aravali Range of Hills at the entrance to Jaipur from the Delhi highway. We are on the road leading to Amer Fort away from the city pollution but still close to the city. Hotel Amer View just 35 minutes from the airport and 25 minutes from the railway station and the bus stand.